This fresh, fun guide gives even the most lost and overwhelmed a way forward. 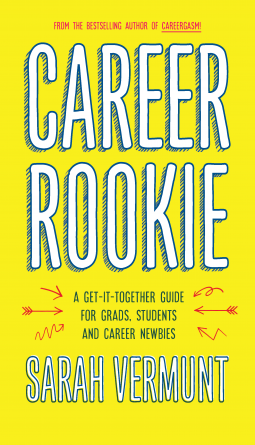 It explores passion, curiosity, uncertainty, self-sabotage, and more on the quest to shake off post-graduation paralysis. Finding the right career can seem impossible, but Sarah Vermunt is the funloving, straight-talking coach we all need to make feel-good work a reality.